If you are looking for a holiday home in the sun and in a 5 star location then you must consider the Sahl Hasheesh in the Red Sea, Egypt. 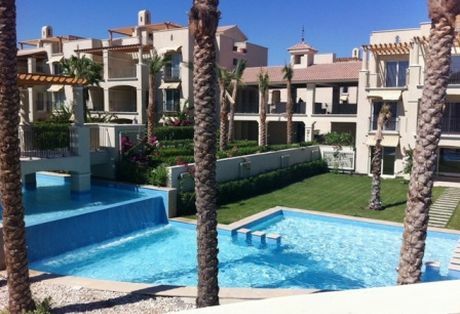 The Sahl Hasheesh is only a 15 minute taxi ride from Hurghada international airport. We have agreed with Red Sea Resorts a complimentary two night stay at their Veranda Resort in the Sahl Hasheesh. 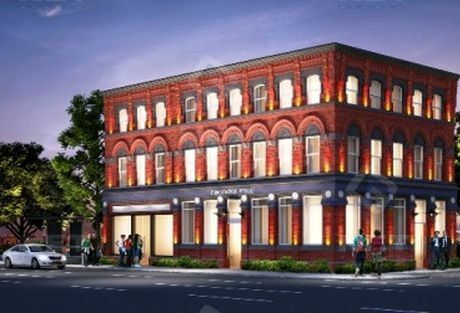 Many property investors are adding to their property portfolio, boutique style student Accommodation. Research suggests many overseas students are looking for stylish and quality accommodation. 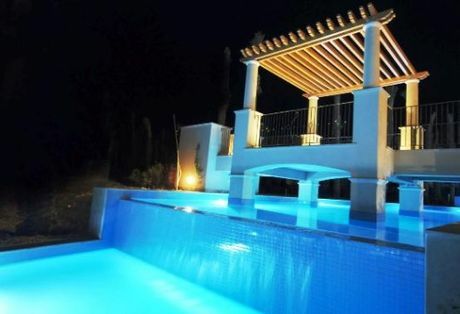 Great news for investors and potential investors in Sharm! 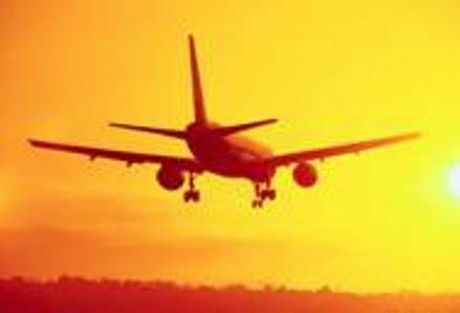 The Chairman of Sharm El-Sheikh International Airport Jad-Alkharim Nasr has stated, ‘the airport recorded its highest number of flights and tourists arrivals Sunday 7th August since the January 25th revolution’. 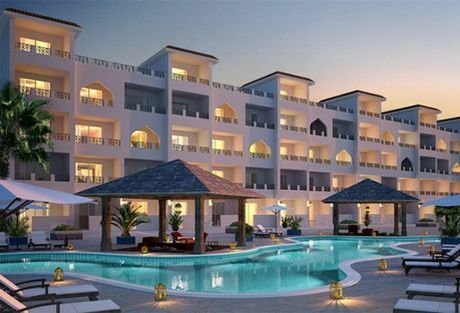 If you are considering purchasing property in the Sahl Hasheesh and looking for off plan opportunities for either lifestyle or investment, it is often advisable to purchase at the pre-launch stage. Pete Mathews is the sales Manager of Red Sea Resorts with his office base on the actual Veranda Resort site in the 5 star location of The Sahl Hasheesh. 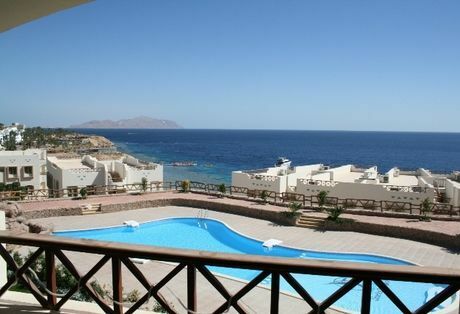 Sharm El Sheikh is probably the best known holiday destination in Europe. With flights now arriving from all over Europe and the Middle East tourism is again on the increase. 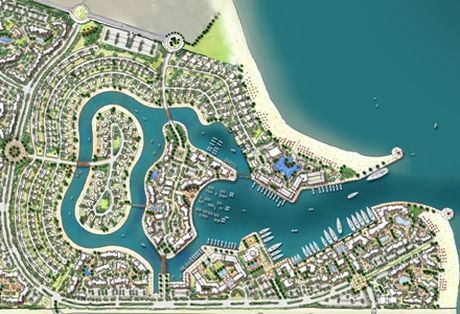 Sawari is the latest stunning new development set to be premier resort of The Sahl Hasheesh. 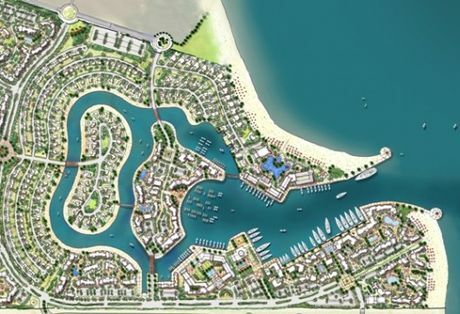 It is situated in the spectacular marina and intended to be the jewel in crown representing The Sahl Hasheesh. Pete Mathews is the sales manager of Red Sea Resorts and is office based on the Veranda site in the 5 star location of The Sahl Hasheesh, Red Sea, Egypt. 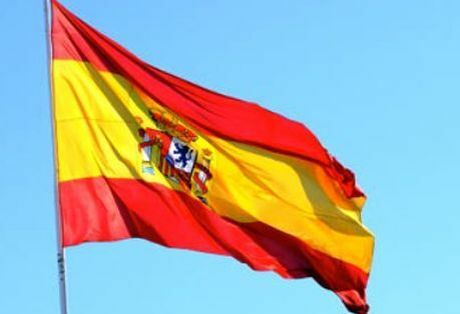 Spain is to crackdown on investors with a second home in Spain and not declaring the rental income (illegal renting). 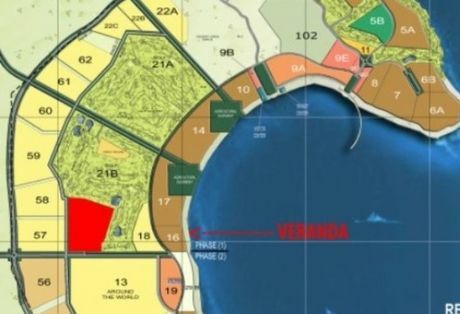 Veranda in The Sahl Hasheesh is the latest development to confirm the first phase delivery of apartments to their off plan clients.